Federal regulators are warning they could go as far as suspending service on the University of Colorado A-Line if RTD doesn’t submit a plan in the next couple of weeks that points to a solution to ongoing problems with the airport train’s crossing gates. 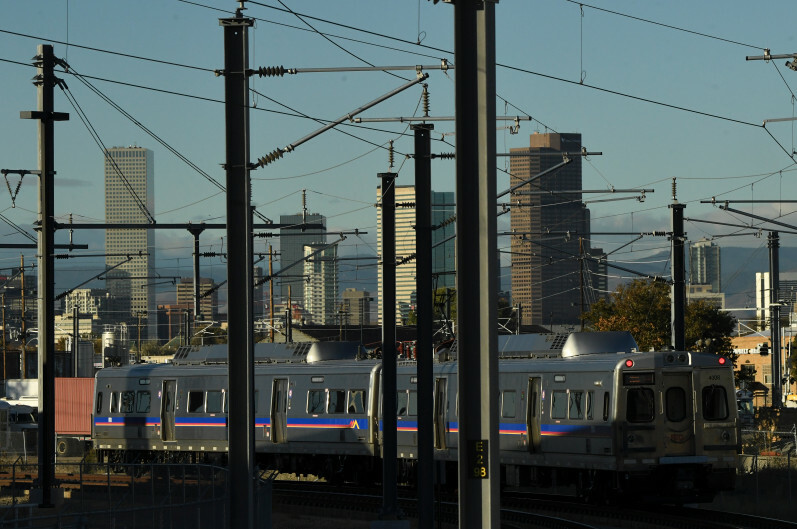 It’s the latest wrinkle in a pitched battle over how metro Denver’s commuter rail system is run. 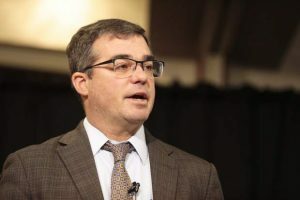 In a Nov. 15 letter made public this week, Robert Lauby, chief safety officer at the Federal Railroad Administration, called “unacceptable” the Regional Transportation District’s ongoing failure to provide warning times at its crossings that are within federally mandated ranges. The A-Line has operated under an FRA waiver ever since the line opened in April 2016 because of the crossing gate challenges, which revolve around difficulties deploying new wireless signaling technology along the 23-mile line. The gates generally close earlier and lift up later than federal standards require.